There’s snow solution? Try Cloud Computing! I know what you are thinking, that is a great pun, but it doesn’t help the stress caused by the snow day. The fairytale concept of going out to play in the snow with the family and the dog who can’t get enough of this cold white powder is in fact a cause for many problems for businesses. Those problems are there for both employers and staff. If you are reading this on the day of posting, well done for being one of the ones that made it in. 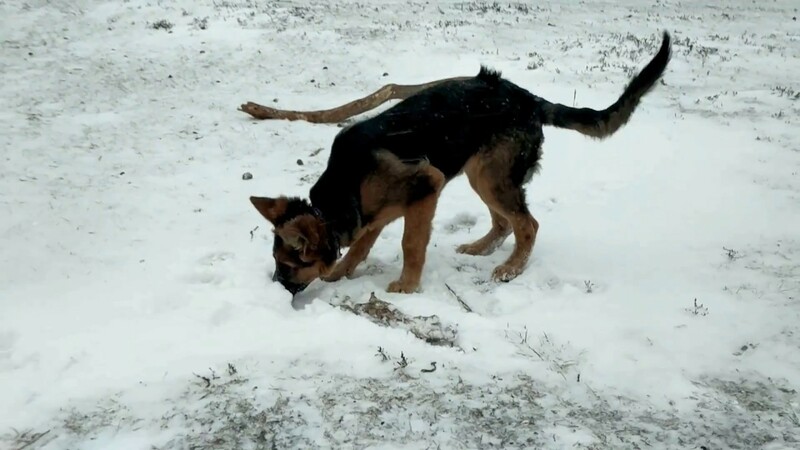 Wrap your hands around your hot beverage, and once you have finished enjoying the video of my puppy in the snow, read on to understand both sides and how we can actually solve a lot of the problems. At the end of the day, businesses are trying to make money, and a lot of that money goes to paying employees. Sudden and unexpected days where the workforce do not show is really bad for business. But at the same time, business owners are people too, with families to think about and long difficult journeys to the office. Employees have a big decision to make – do I go to work? In fact, the more dedicated the employee is the harder the decision to go into work will become. With kids staying home from school, national warnings to stay at home and friends and family advising not to go out on the road, you should really stay at home. However, you feel uncomfortable letting the company down and probably can’t afford a day or more without pay. Legally, businesses do not have to pay staff that do not work due to inclement weather. However, most staff will not be able to afford a day unpaid. Also, the idea of paying someone a full day even if it takes them a long time to get into the office is not without issues, especially whilst employees try to ignore the news report of someone taking 9 hours to travel a mile and wondering if the company will even be open when they get there. And full pay from less than a full day of work is hardly ideal for the employer either. With modern cloud computing, businesses can start making use of the fact that most people have computers, laptops and tablets at home, if not a work laptop. With an ERP with cloud capability, you can access your system from a web browser, as well as accessing all of your files through Office 365. Dynamics Consultants runs Microsoft Dynamics NAV, Office 365 with SharePoint Online and Skype for business. This means that our team are able to run normally even if they are working from home. Why not try Office 365 for free? Click on one of the buttons below to try what could be the future solution for your business.